Angus is a calm, loyal man. His ideal forever home would be with someone who is looking for a buddy to share their everyday life with. 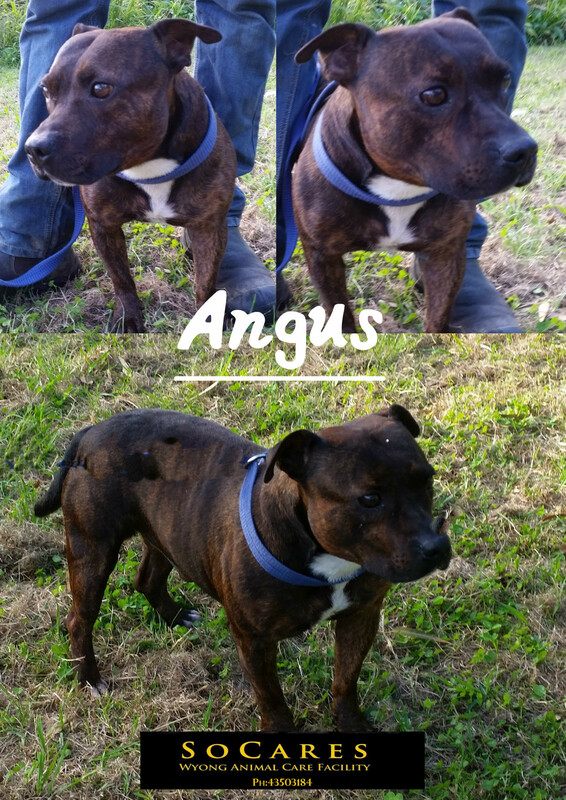 Angus thrives on human company and is a delight to walk on the lead. He makes everyone laugh at the facility when he ‘grunts’ to let us know that he is not happy with something. But it’s just a grunt which people meeting him for the first time may interpret incorrectly. 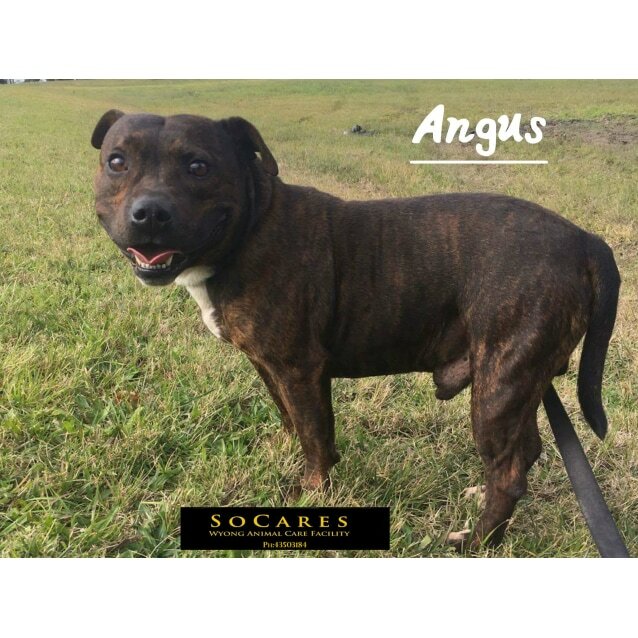 Angus can be selective of his canine buddies so a meet & greet is required. 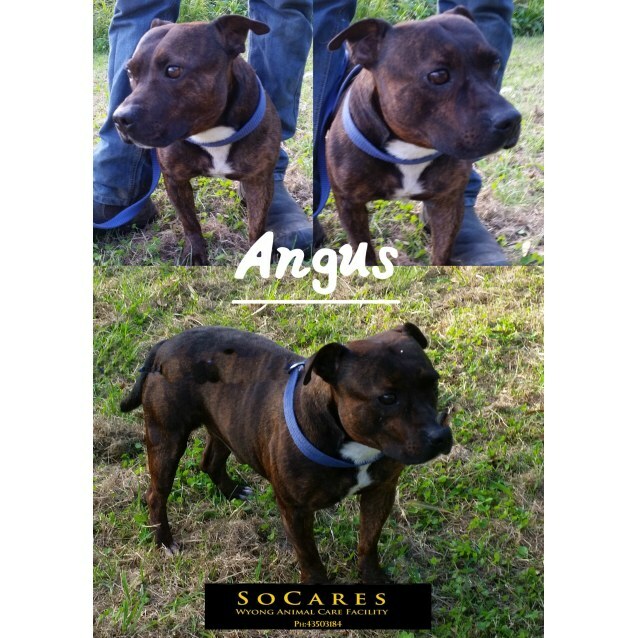 If you would like to meet Angus please come into the facility during opening hours.